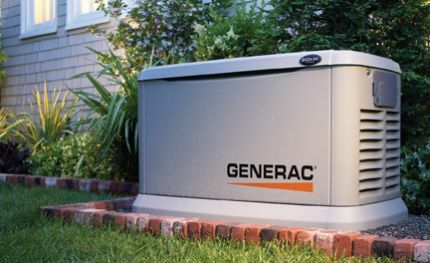 If you want to ensure your generator is running at top condition, then you’ll want to make sure your contractor can provide regular generator maintenance and repairs when necessary. At GRC Mechanical, we pride ourselves on providing comprehensive generator maintenance and repair in Bergen County, NJ. When you choose a maintenance plan with us to help meet your generator maintenance and repair needs, you’ll receive the benefit of one of the most comprehensive residential plans in the industry. It is designed to search out potential problems and correct them. And, you’ll receive priority service should you need any generator repairs. When you need generator maintenance and repair in your Bergen County home, GRC Mechanical is ready to assist you. Simply call us at 1-800-651-8222.